When our government officials take the oath of office, they do not pledge faithfulness to the government, the president, or even the nation itself—they promise to support and defend the Constitution of the United States. But many Americans are functionally illiterate when it comes to the Constitution. The nation and the courts now seem to use the Constitution to support ideologies and policies directly contrary to the Founding Fathers’ intent. How have we arrived here and is there a way forward where these issues can be addressed? At Constitutional Law Camp, you will explore our nation's founding documents and precedent-setting Supreme Court decisions. You’ll get familiar with legal terms and complex judicial and legislative concepts, while learning to reflect critically about the Constitution’s original intent. You will receive cases to decide, as if you were a member of the Supreme Court, and you will get to apply the legal principles that you have learned, to come up with an oral opinion as Supreme Court Justices. Leave camp with a thorough understanding of the world’s first and longest standing written constitution, the basis for how our country and its freedoms work. Students will take an active role in learning the Constitution, through group exercises, research, and presentations. 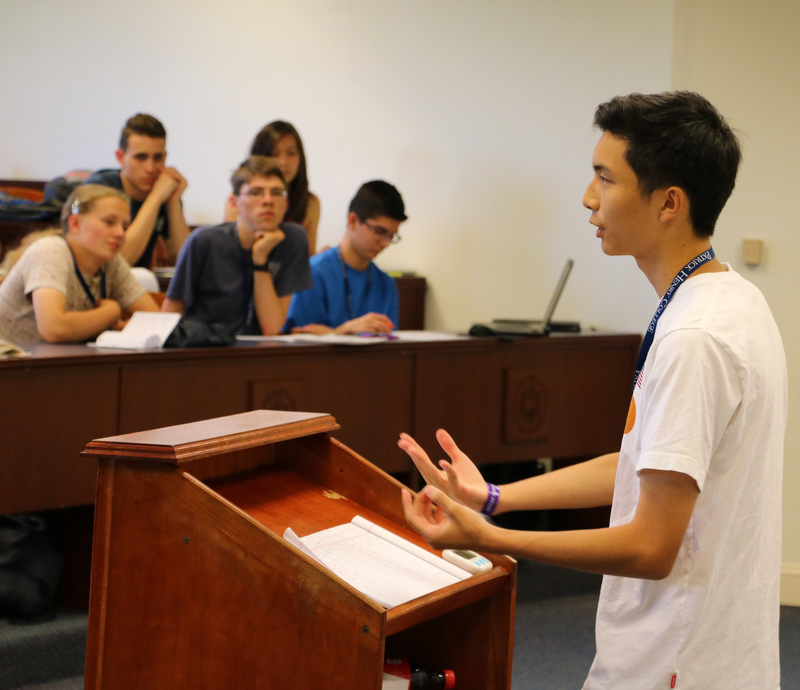 In a dynamic, hands-on format, Constitutional Law Camp will scratch the surface of these issues and help you think through what your response will be and how you might be a part of recovering important pieces of our great republic. Cost is $595. Registration closes June 27. Michael Donnelly is an HSLDA Senior Counsel and Director of Global Outreach. He has taught constitutional law at PHC for over a decade, has a J.D. from the Boston University School of Law, and an LL.M. in Comparative Constitutional and Human Rights Law from the London School of Economics. At HSLDA, he serves members in six states and coordinates support for homeschooling freedom all over the world. He is a member of the bars of three states and the United States Supreme Court. 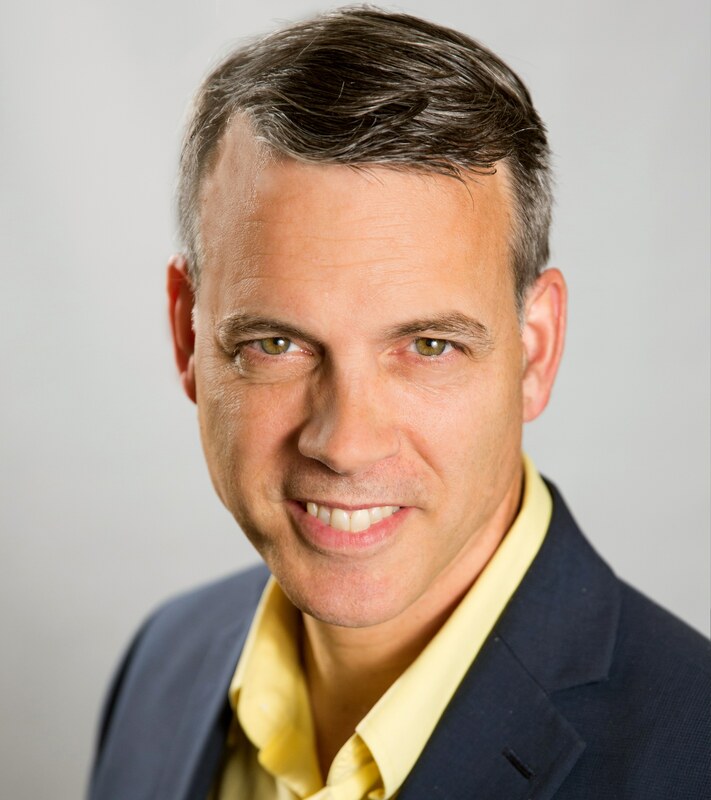 Mike’s previous experience includes combat service during the first Persian Gulf War as a United States Army cavalry officer and private legal practice. Mike is an internationally published writer and speaker on the subject of homeschooling, educational freedom, parental and human rights. He and his wife homeschool their seven children.